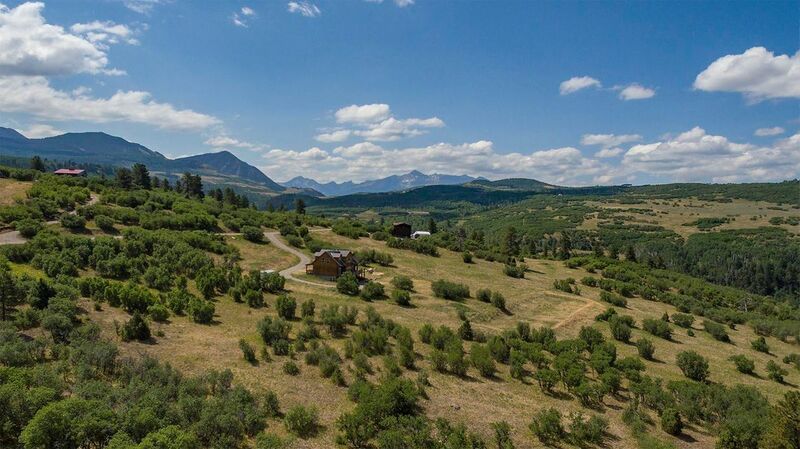 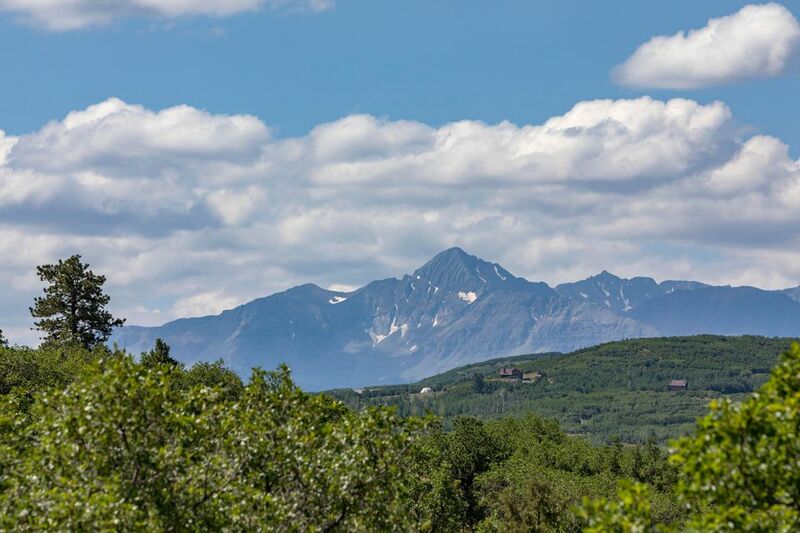 A wonderful opportunity to purchase property within a thirty minute drive to all of the resort amenities of Telluride, Colorado. 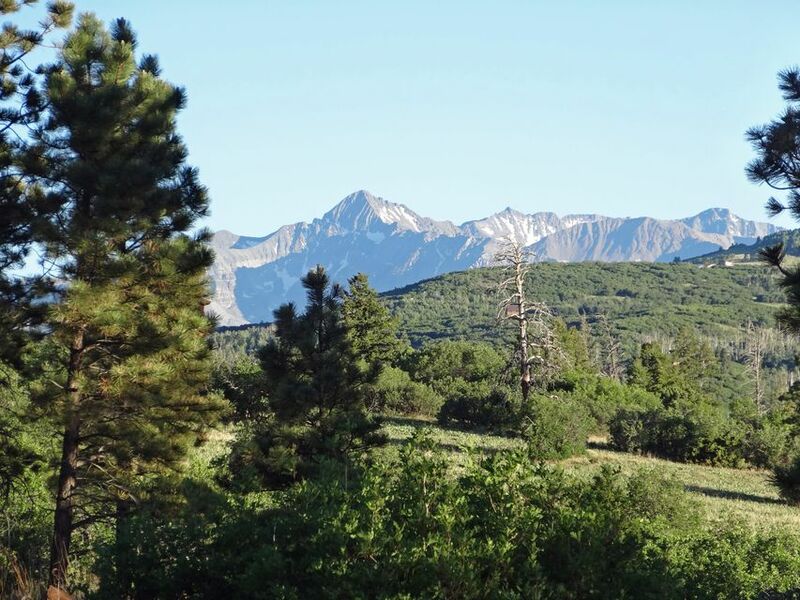 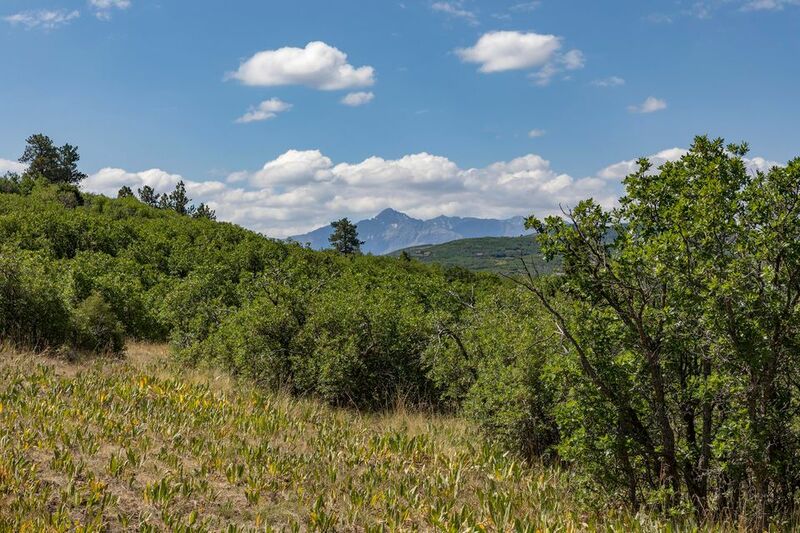 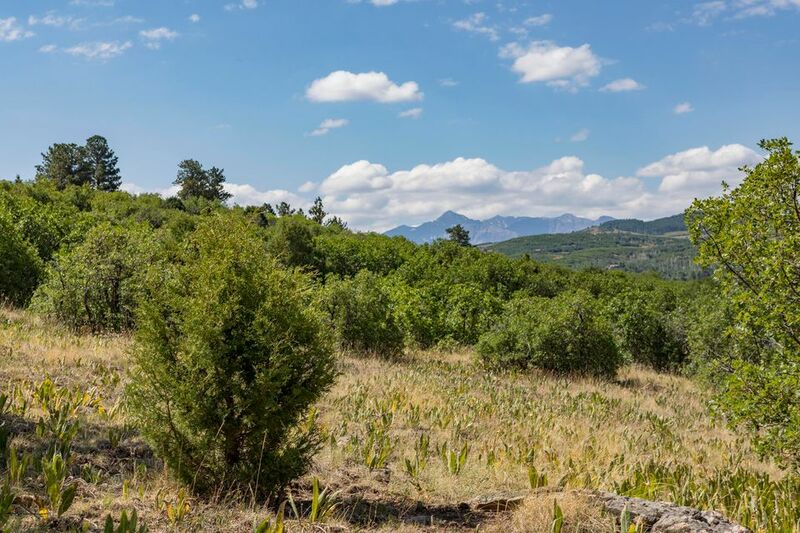 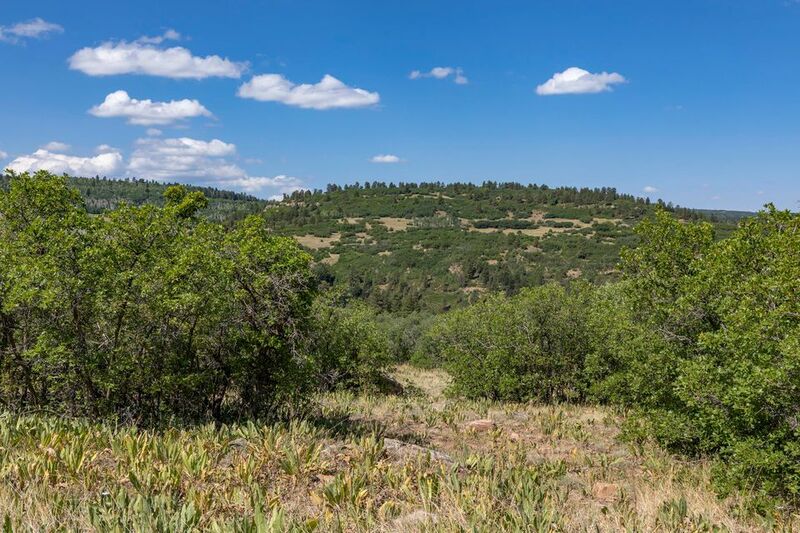 The five acre parcel offers a gentle slope with excellent views of the Mt Wilson Range with the optimal building site tucked in the gamble oak and other trees. 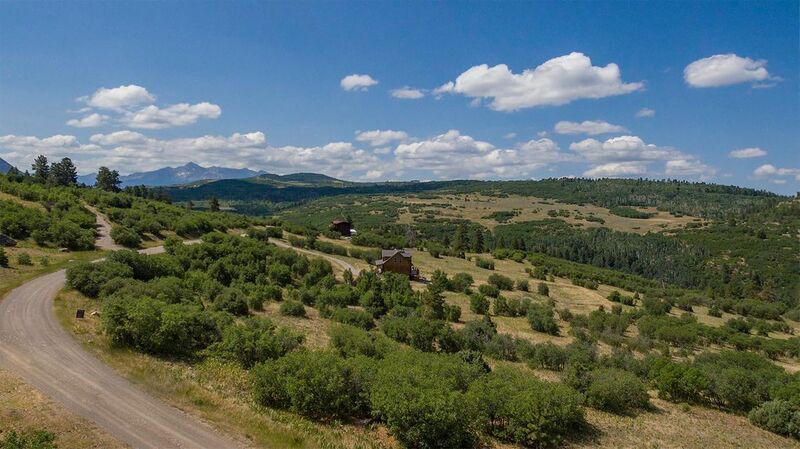 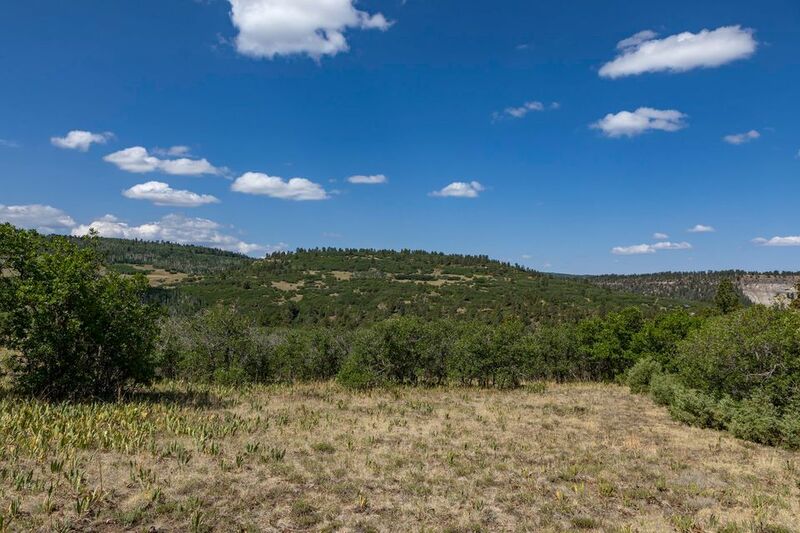 The property also borders a larger 35 acre parcel for added privacy. 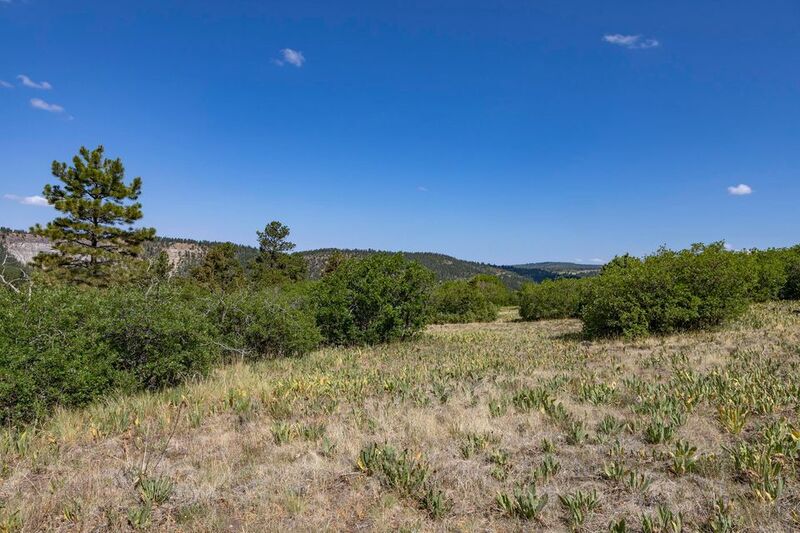 List price includes full building plans by Jordan Architects for a modern design three bedroom/three bath, 2,770 square foot residence with two car garage, paid water tap fees, soils test by Buckhorn Geotech and septic system design.